Why not take a trip to Yorkshire this weekend as they have lots of fun and entertaining activities that are suitable for families. All of the activities listed are free and provide a great day out for all! Yorkshire is a historic country of Northern England and is the largest in the United Kingdom so there is lots to do for the whole family. Why not take a trip up North to try some great family friendly activities. There are a number of different museums in Yorkshire that you can visit for free. One of the most exciting ones is the Eureka! Childrens Museum as it is very interactive and encourages children to learn in a fun environment. There are hundreds of hands on exhibits in 6 galleries, plus there are many outdoor spaces and activity areas, so why not make a day of it and bring a picnic or some snacks. 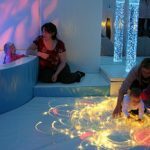 There is also a brilliant outdoor play area, and a multi sensory ‘Wonder Walk’ to enjoy. 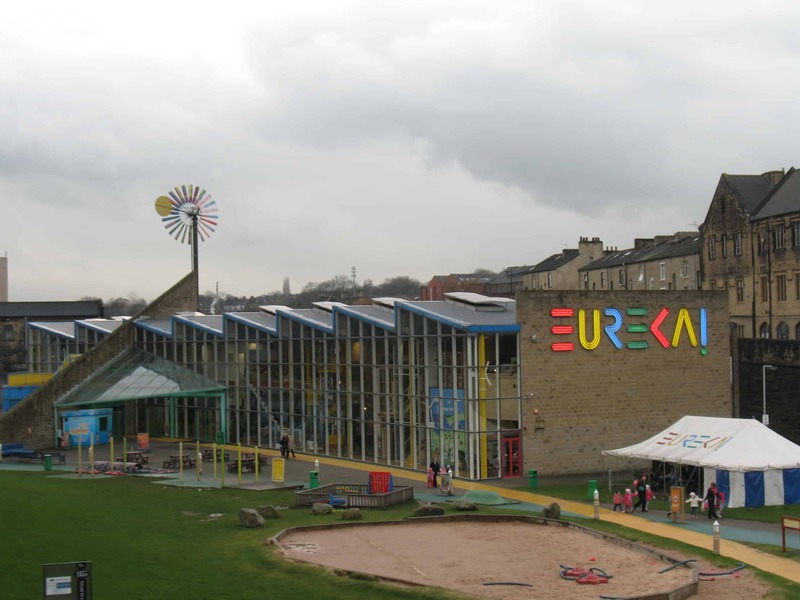 The galleries include exhibits such as ‘Living and Working Together’, which has a Town Square full of shops and role play opportunities, plus the Eureka! House with a number of rooms to explore. ‘Soundspace’ is a futuristic and magical theatres where kids can discover the science of sound and music, while the ‘Our Global Garden’ shows gardens from around the world. The museum also has 2 special galleries for kids under 5 years, ‘Desert Discovery’ and ‘SoundGarden’, both of which are bursting with great opportunities for discovery through play. There is also a brilliant play packed calendar of regular themed events, plus workshops and activities. This is an exciting activity that will keep kids entertained for hours. 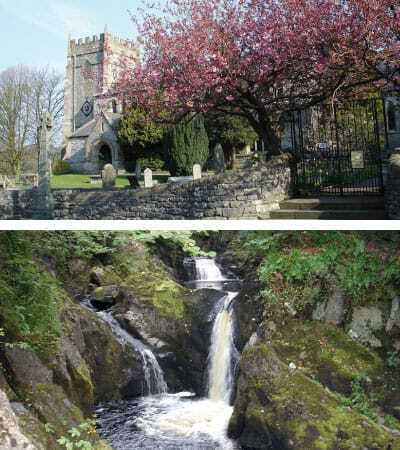 Ingleton Falls is the ideal location to engage young people with the natural environment. As you walk along the 4 mile (8km) circular route you will not only see the ancient base rocks that form the Peak District, but also the many rare plants, birds and trees. It’s this rich variety of unique geological features and plant life that prompted Natural England to declare the Ingleton Glens a Site of Special Scientific Interest (SSSI). 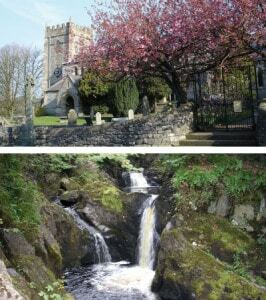 Ingleton Waterfalls Trail is divided into nine main areas, each with its own distinct geological features and associated plant life. This will give the children chance to burn off their energy and run around on one of 2 large play areas.This also includes a separate enclosed area for younger children with sand play, slide, swings and wheelchair friendly roundabout. The main play area has a tall climbing structure with tube slide, zip wire, basket swing and much more. A traditional play area is also available and you will find numerous fitness areas designed around adult fitness but equally appealing to kids. A lake, fountain, and summer paddling pool make this park extra special and you might want to take towels and a change of clothes in the warm- or even not so warm- weather. 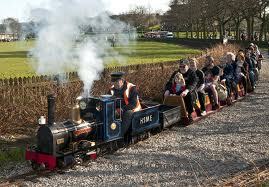 There is also a miniature railway, tennis courts, bowling, large skate park, two cafes and much more. 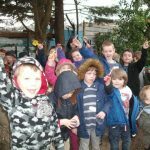 The studio is Voluntary Ofsted registered and runs an all year round program of art activities for children and young people including Saturday art club, holiday activity and under 5′ parent and toddler classes. The ArtBug studio is run by artist Catherine Corfield. As all artists working with ArtBugs, Catherine is first aid trained and CRB checked, and fully insured so you can be assured your child is in a safe and secure environment during the class. Catherine is a member of the Preschool Learning Alliance and an Early Years Arts Champion. They provide high quality artist led art workshops, projects and parties for children and young people in Yorkshire and surrounding. So why not let your children get creative and messy this holiday! The Birds of Prey and Conservation Centre was set up to ensure that birds of prey would survive to provide the public with a rare opportunity to see and enjoy these beautiful birds. Enjoy the thrill and excitement of falconry at the Birds of Prey and Conservation Centre with over 70 birds and 30 species. 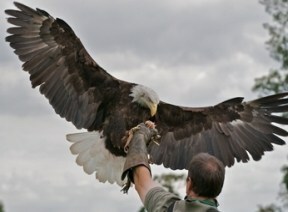 Eagles, Falcons, Hawks, Kites, Vultures and Owls will swoop and dive around you as you sit in our walled garden. Our skilled handlers will explain why the birds hunt and fly as they do, where they come from in the wild and how they are trained. Following each breathtaking display you too may hold some of our smaller birds of prey for the ultimate hands on experience.